In 1971 I married a 19 year old Marine, just back from Vietnam. We were classmates since 1962. We were young and in love, with the promise of life’s best before us. We have enjoyed 42 years of hopes, dreams, struggles and joys. In 2009, he was diagnosed with Chronic Lymphatic Leukemia. It didn’t just happen. His government gave it to him. He served in Vietnam for just nine months. In those nine months, he was exposed to Agent Orange- a poisonous gas used to kill foliage in areas of military activity. The affects of such chemicals appear only after many years, but they come in the form of several different physical illnesses, most are cancerous. This Memorial Day, I urge you to find a way to honor America’s forgotten Veterans; the men and women who are suffering debilitating, even terminal illnesses suffered at the hand of an irresponsible government, who now offers nothing but a few dollars and some medical care. These men and women are heroes. They all deserve a purple heart now while they can enjoy a little bit of the honor they so deserve. But, it is not give to people who are poisoned by their own country, it is just given to those who were poisoned or maimed by their enemies. This should be changed. After a lifetime of forgotten moments of war, these poisoned Vietnam veterans face a very real, unexpected enemy. They were innocent victims, full of spit and vinegar, believing in the values of their country. Now, it seems their country has put aside their courage and valor, simply because it was the injuring party. Financial and physical compensation never replace honor in the heart of a soldier. All veterans deserve honor. As we extend thanks to the veterans who are returning from the middle east with lifelong injuries and health challenges, many will live out their lives with the memory of how they almost didn’t make it. Those veterans who were poisoned by Agent Orange were given a deadly future and are now another “dirty little secret” of war. 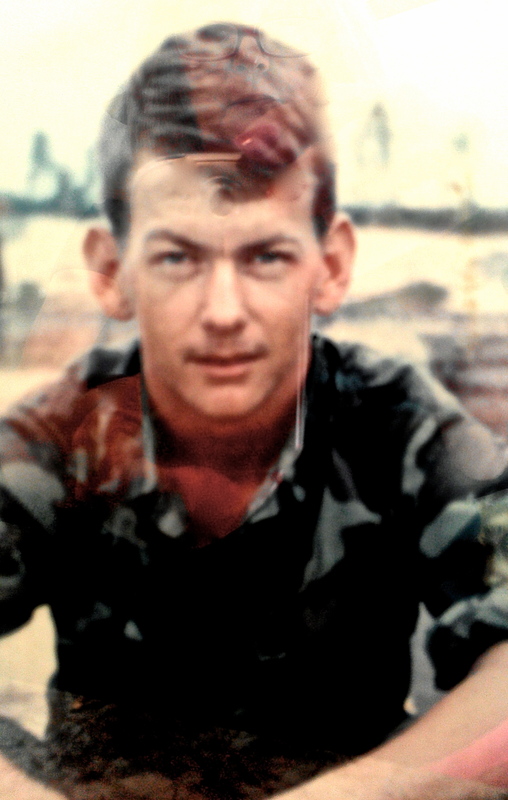 In the video below, see My Veteran, who I honor and love. I am very proud of his young ideals and his service to his country; out of a high view of freedom for all people, not just Americans. 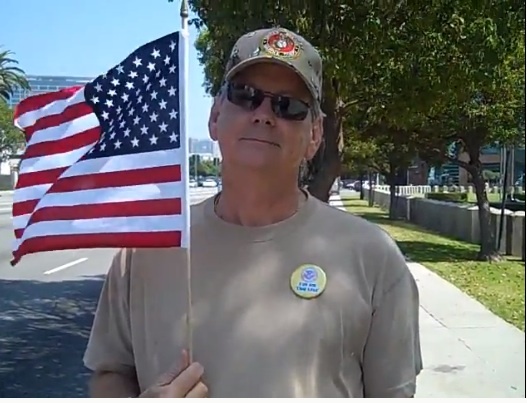 This video was taken in 2009 at a Tea Party Patriot rally. The man you see in the beginning of the video is my hero.